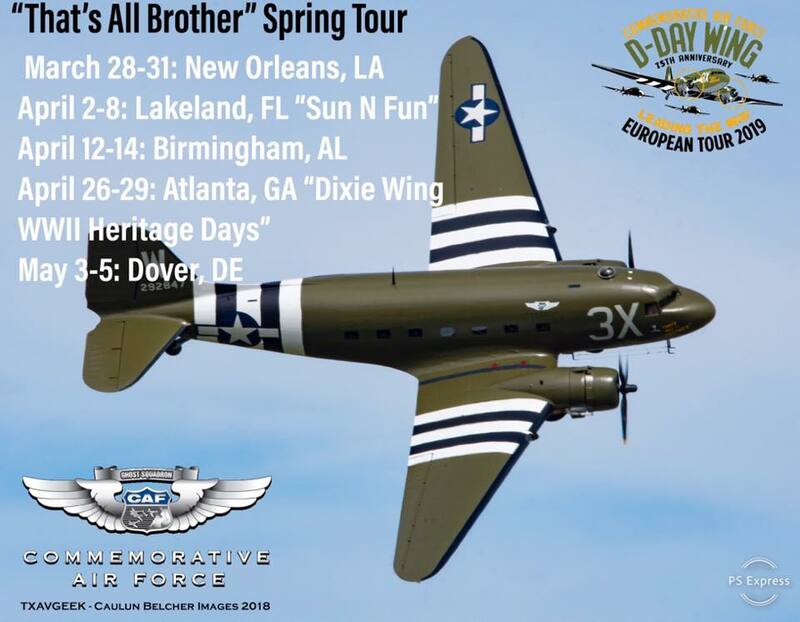 The Commemorative Air Force’s C-47, “That’s All Brother” will be at Sun N Fun from 2-8 April. Living History Flight Experience will be available during the week. 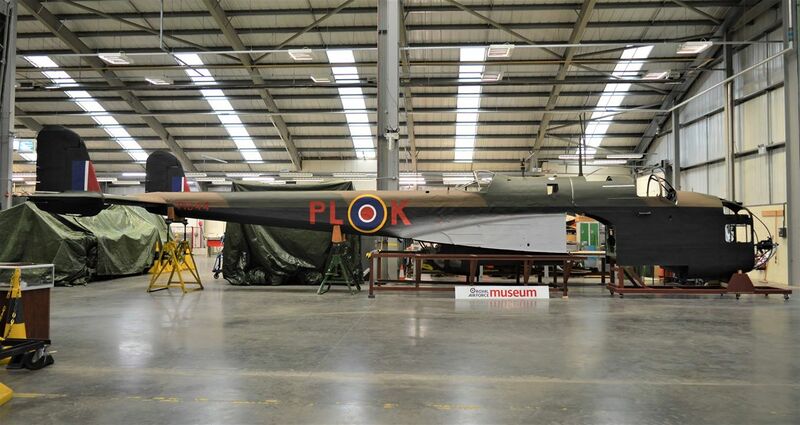 This aircraft took part in the D-Day invasion as the lead aircraft to drop troops in Normandy. 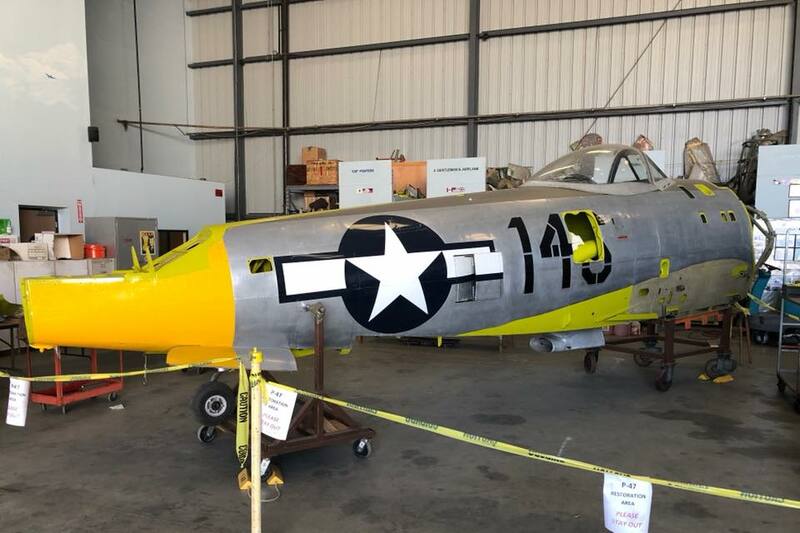 With the 75th Anniversary of D-Day forthcoming, this aircraft will be heading back to Europe.